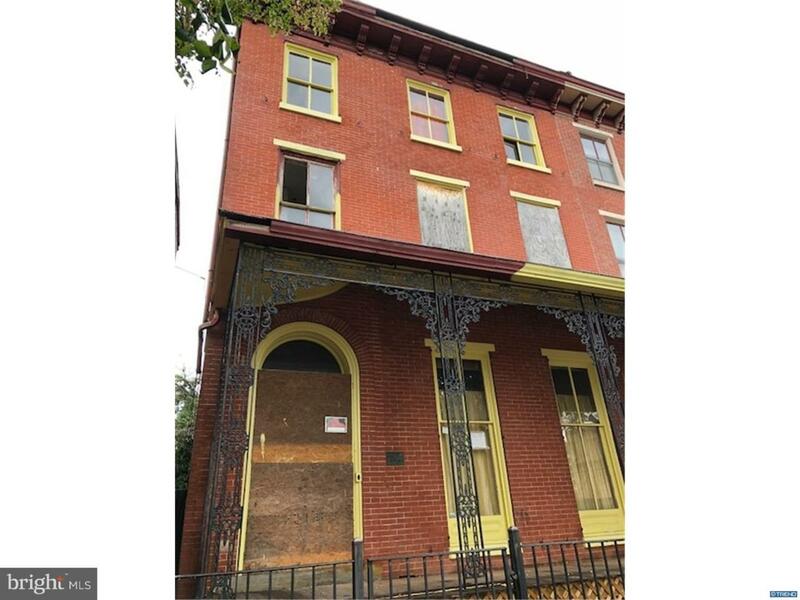 Don't miss this opportunity to own a historical, Victorian home in the City of Wilmington. Home offers three floors of living space, five spacious bedrooms, three full and one half bath. There is a full eat in kitchen and over 3900 square feet of living space. Home is in need of rehab, seller is aware and has taken that into consideration with the asking price. Home has possible endless potential and value for the right buyer with an eye for historical beauty.